The picture above is from the Indianapolis Illustrated book of 1889. 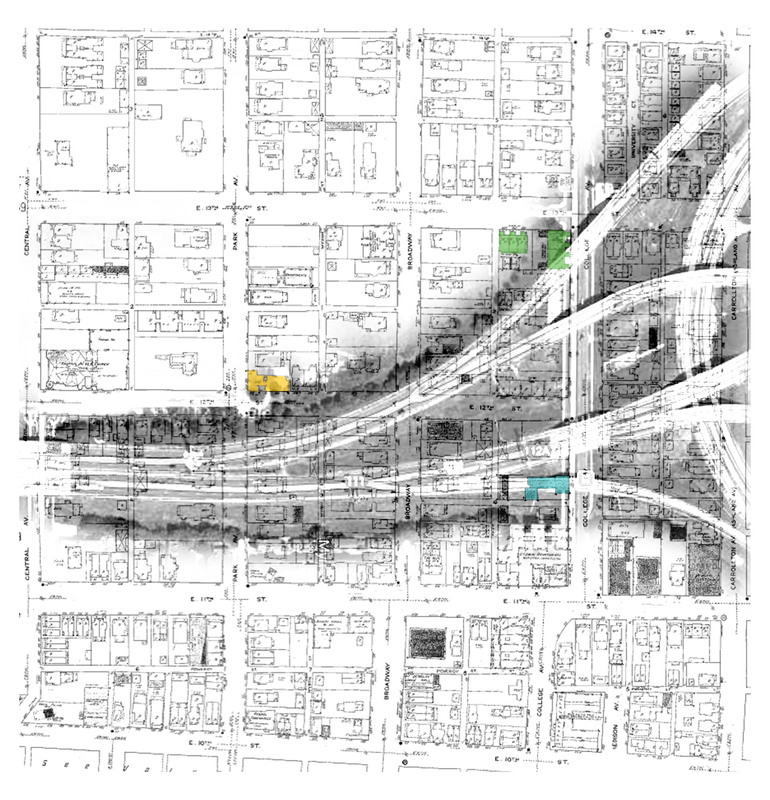 The block, not even ten years later, would become densely redeveloped as the commercial center of the city expanded and the need for more apartments increased along with the population. 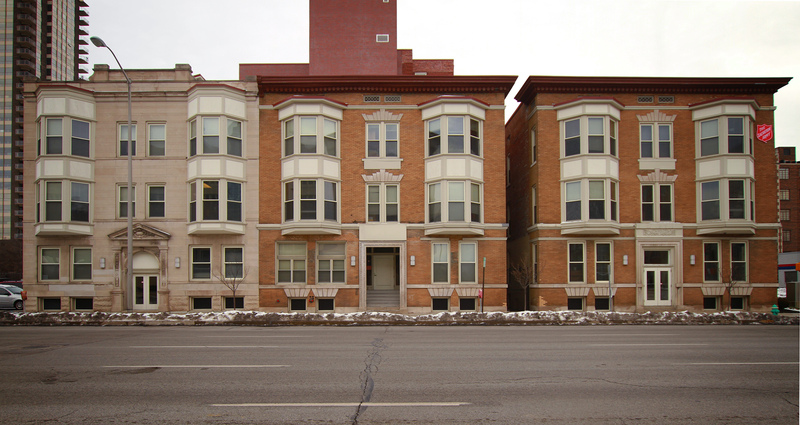 The Algonquin was built in 1898 at 225-227 North Delaware Street. 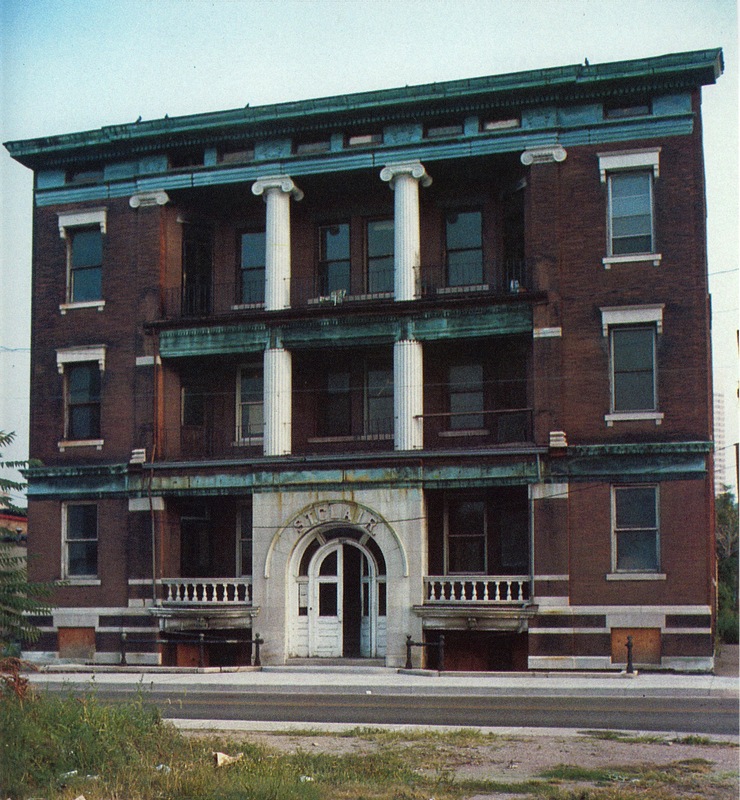 This Italianate/Romanesque revival structure boasted three room plus bath flats for only $20/month back in 1909. 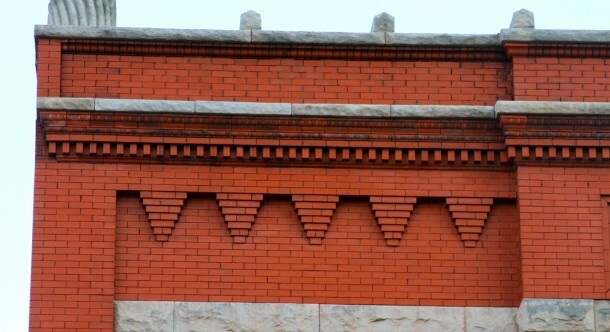 Referred to as “one of the oldest downtown buildings,” the three-story brick front, two-story in back structure had a forty foot frontage on Delaware Street and went 193 feet deep. At one point, the first floor was occupied by the Morton-Luse Company (home furnishers) and the Florists’ Supply Company. An undertaker’s business was next door to the flats in 1914. 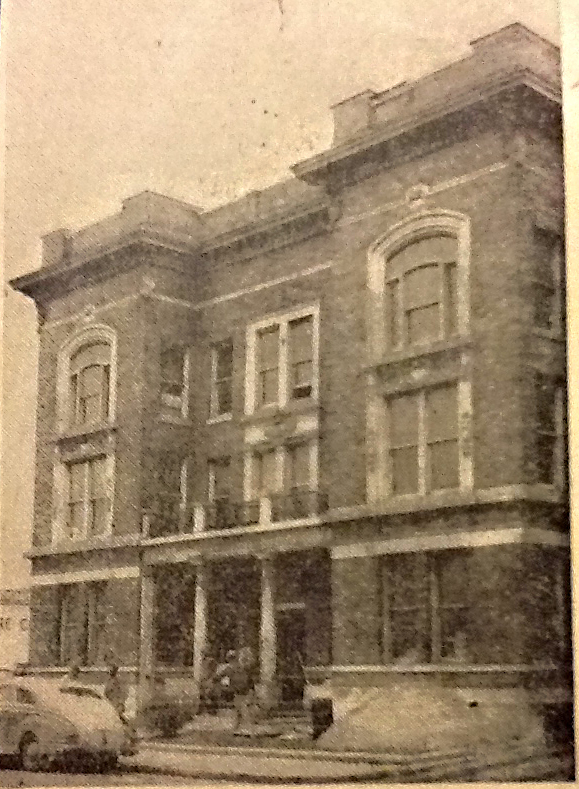 In 1924, Spann Company Inc., realtors, purchased the building from the Henry C. Long estate for $85,000. Long had a successful lumber company and invested in many properties in central Indiana; additionally, he was an officer of the Union Trust Company of Indianapolis. In his will, Long left $10,000 specifically for a statue of Abraham Lincoln – one can see it in the southeast corner of University Park. Many refer to the building as the Wheeler Mission, however, the Wheeler Mission was originally at South Street and Virginia Avenue. 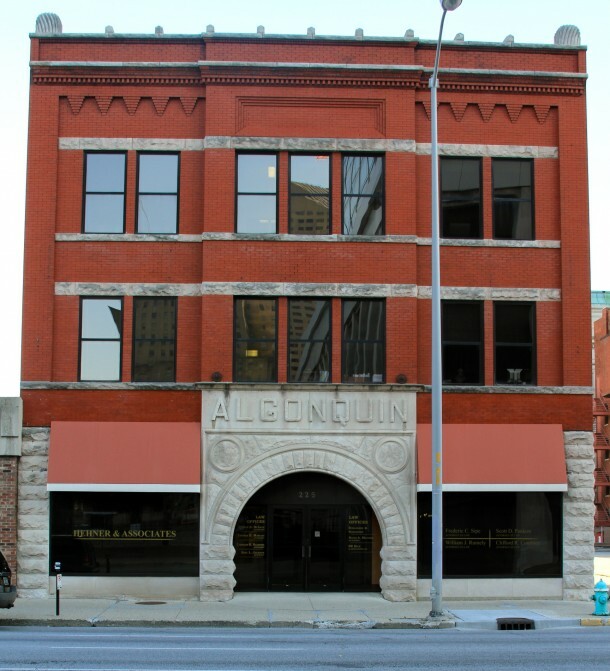 In 1929, the original building, next to the Coburn, was considered one of the “best-equipped” missions around – it helped many locals who were financially devastated by the stock market crash. 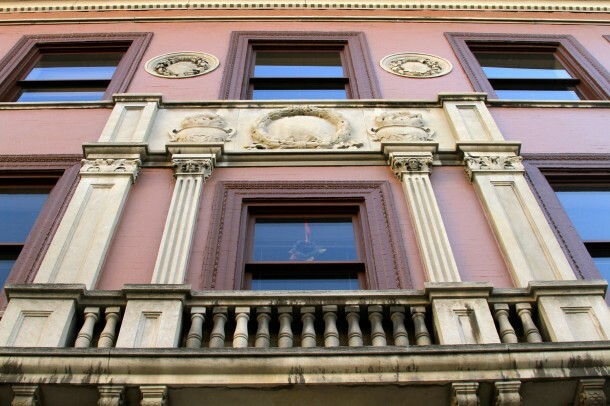 An Indiana Business Journal article, “Wheeler Resurrects Mission,” by Mason King, explains that in 1997, the final touches on the building’s first major renovation in its history were completed, for a total cost of $2.8 million. The renovation included a one-story 8,168 square foot addition next door, which contained a library, day room, and medical and dental clinics. In 2002, the Coburn was purchased to provide additional space for men. 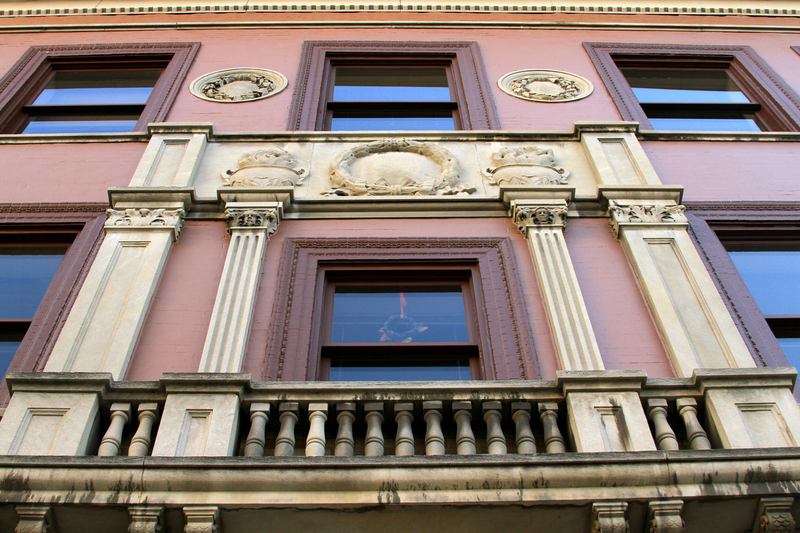 At 215 East New York Street, the Knickerbocker was built in 1903 in a Beaux-Arts style. 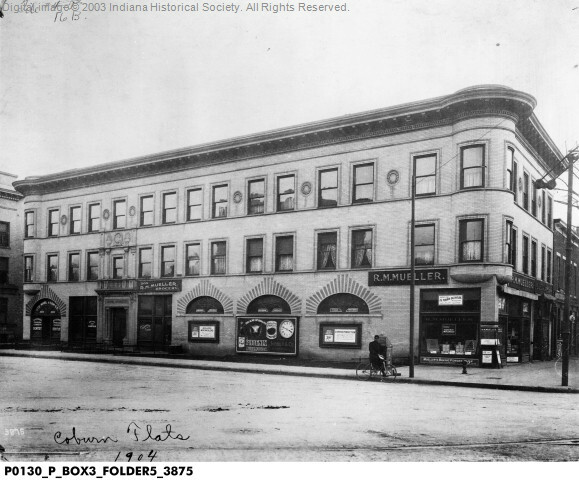 Advertisements from 1909 described the flats as one to three room suites with a private bath for $10-35/month; there was also a fine dining hall on the main floor. Another advertisement from 1915 touted its proximity to the post office (one block away) and contained hardwood floors. 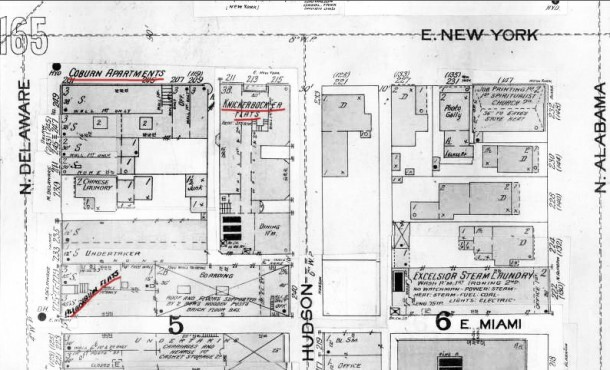 A few lots over from the flats in 1914 was an art gallery at 231 East New York Street. In 1950, the Knickerbocker became the Empire Life Building Offices and Apartments. Five years later, the building was home to the U.S. Department of Agriculture. It was demolished in 1965 and is now a parking lot. One significant resident of the Knickerbocker was John Keegan. President of the Machinist’s Union and the Vice President of the International Association of Machinists, Keegan was also a state representative and a one-time candidate for mayor. He came from Philadelphia and was elected to the House in 1910 and 1912. 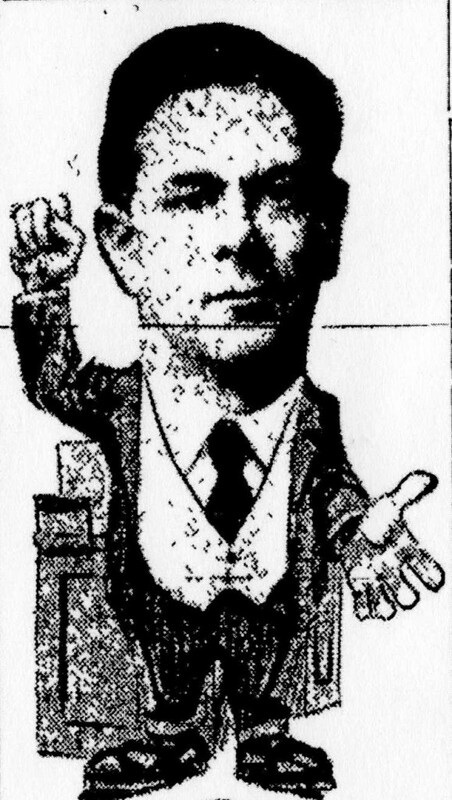 In an Indianapolis Star article from 1911 titled “Keegan Will Present Bill,” the Star describes the Marion County representative as leading the fight on child labor laws; as Chairman of the Labor Committee of the House of Representatives, Keegan’s goal was to prohibit the employment of children less than fourteen years old from working late into the night or near dangerous machinery. In 1913, he also pushed for a bill to limit the legal work-day for women to eight hours a day. The article “8 Hour Day Bill Under Fire” from January 17, 1913 was criticized by business owners who believed the passage of the bill would “spell ruin for laundries, department stores, confectioneries, overall and shirt waist factories, and many other large industries that employ women almost entirely.” Despite accomplishing a great deal as a Representative fighting for women and children, he lost the Democratic primaries to Joseph E. Bell for mayor. Jordan – Good to hear from a fellow Herronite! Thanks for the information on the Algonquin and Coburn flats. I had always wondered about their back stories. 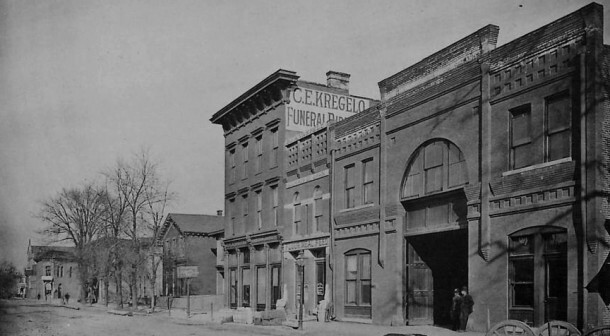 The Kregelo sign on the side of the building in the 1889 photo is interesting. 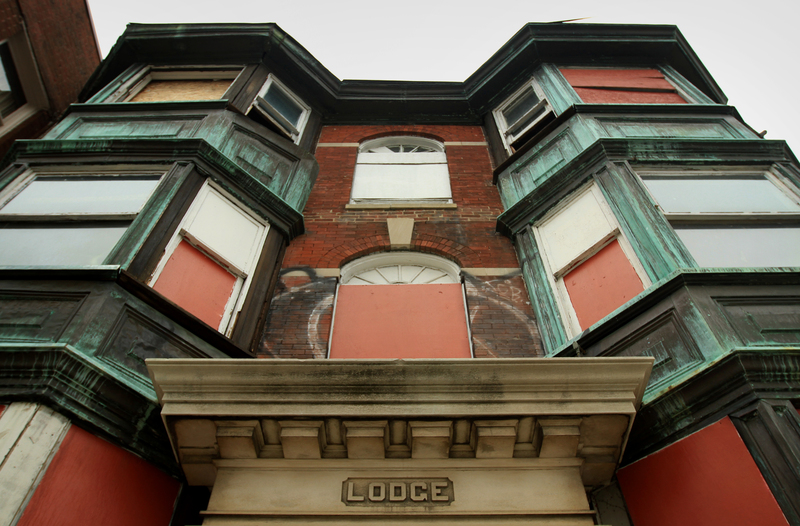 There was a Kregelo building on Indiana Avenue that housed a mortuary (among other businesses). Didn’t know they had other mortuaries. David – Yes, it appears they had a few locations, not sure which one was the original. My coworker briefly researched Kregelo because he had Louis Gibson design his home, and she also lives in a Gibson home.